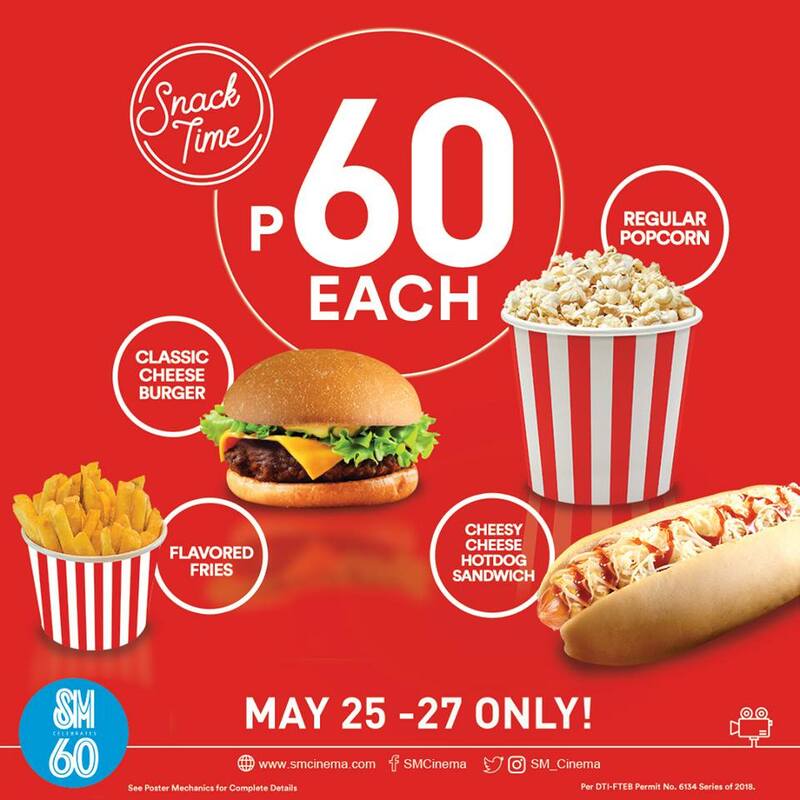 Celebrating 60 years, SM Cinema is giving a Php 60 treat for you! 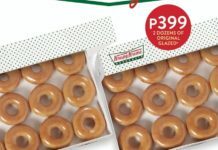 Get these delightful snacks for only Php 60 each! 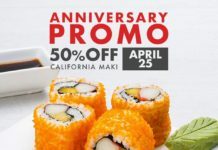 Valid from May 25-27 only. 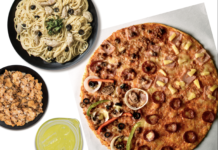 Hurry and grab yours today!